GL Correspondent E.C. 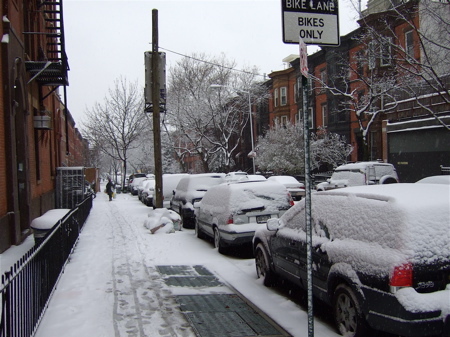 Stephens braved the elements and came back with a couple of pics of Fifth Avenue and environs in Park Slope in the snow. 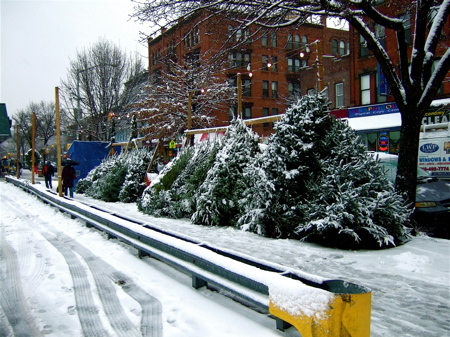 Check out the Christmas trees with their coating.